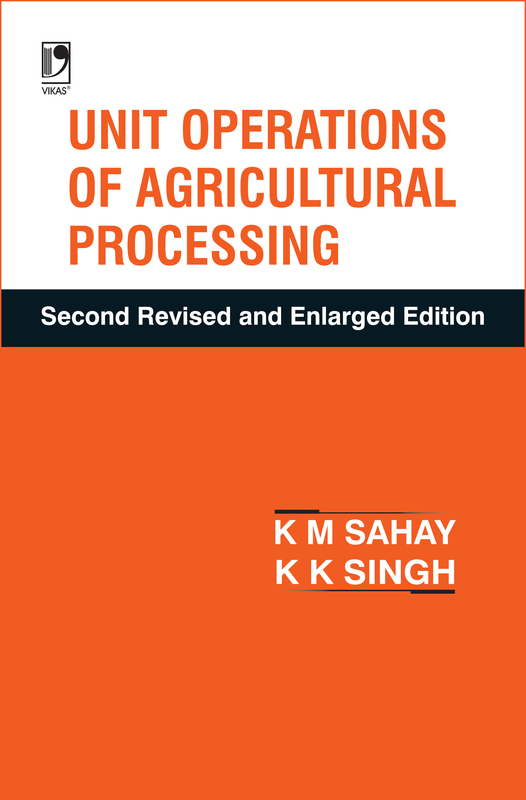 The book encompasses a wide range of topics and themes on operations of agricultural processing. It is designed as per the course curriculum of B.Tech and M.Tech (Agricultural Engineering) institutes, and will also serve as a good teaching aid in the field of Post Harvest Technology. • Covers complete course content of B.Tech. and M.Tech. (Agricultural Engineering) institutes.